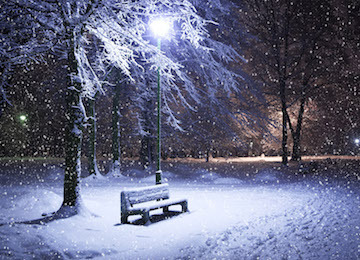 Join Aurora Orchestra in its Kings Place home for the perfect start to the Christmas season on Saturday 20 December. 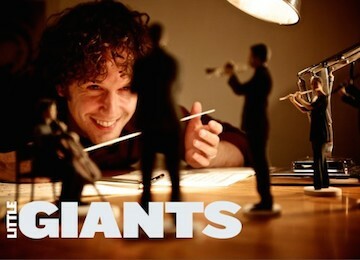 This November, Aurora Orchestra presents 'House' - a collaborative performance featuring Manu Delago. Aurora returns to the BBC Proms on Saturday 16 August for a truly unique Late Night Prom. 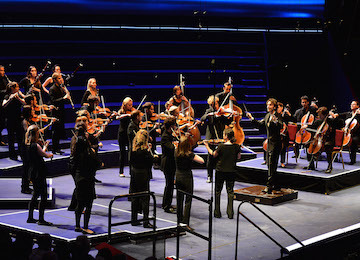 Aurora Orchestra is delighted to announce a new core funding award from Arts Council England. 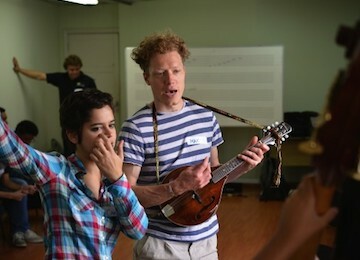 The Brazil tour continues with performances and workshops with young people. A group of Aurora players and management are visiting Brazil this week under the auspices of the British Council. 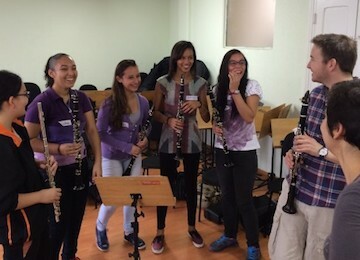 Aurora Orchestra head to Brazil as part of British Council Transform Programme. 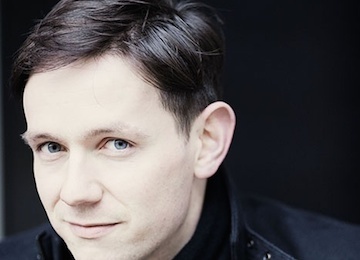 Internationally-acclaimed countertenor Iestyn Davies joins us as we look heavenwards for a New Moves programme.